← Former Manager Says David Beckham Will Regret Marrying Victoria? 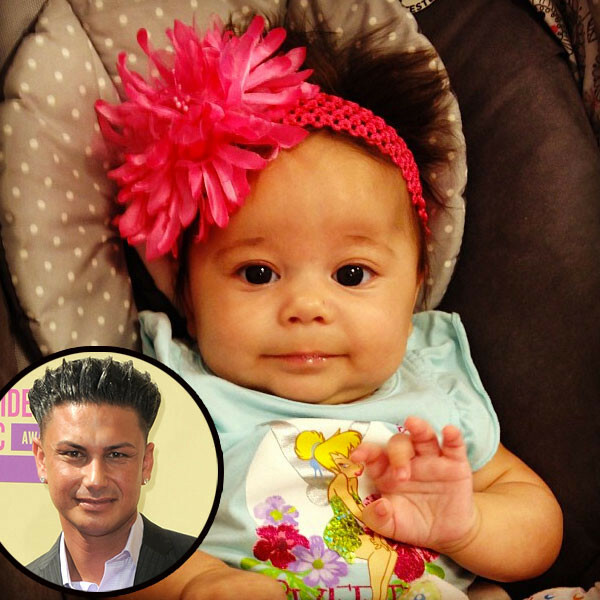 DJ Pauly D is a daddy! As reported by E! News on Tuesday, Oct. 22, the former Jersey Shore star welcomed a daughter, Amabella, several months ago. 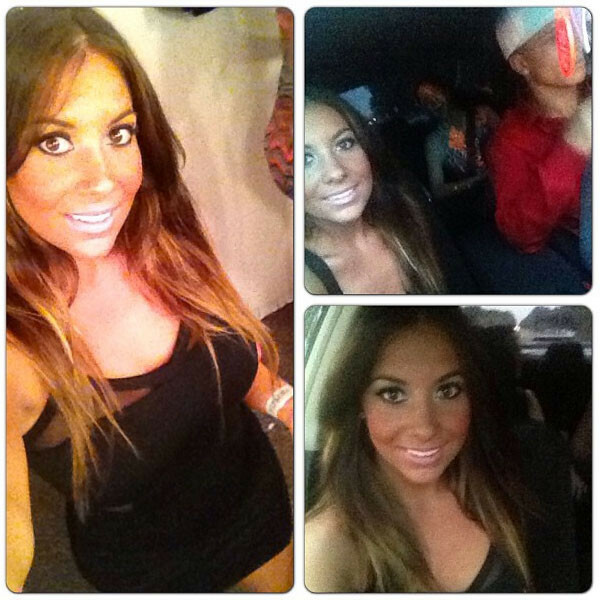 Pauly D also confirmed via Twitter that fathered his first child with Amanda Markert, a former Hooters waitress. The 33-year-old musician DJ and the 25-year-old hostess met through a mutual friend at Las Vegas’ Rehab dayclub in August 2012. Pauly D and Markert went on to hook up that night which resulted in child. Pauly D and Markert “didn’t have a previous relationship,” a source told E! News, but the new dad was “hoping to develop” one with his New Jersey-based baby mama. “[He] wasn’t exactly planning for it to happen this way,” said a source, “but God works in mysterious ways.” Pauly D reiterated that point on Twitter. Sometimes in life things aren't planned and they may even scare you at first, but they end up being a blessing. Of course, that was before the parents got into an alleged custody battle. According to TMZ, Markert is seeking child support from her hookup. Pauly D, meanwhile, is looking to gain some level of custodial rights as he is yet to even meet his daughter who was born in May. Congrats to Pauly D! Hopefully the two parents will put differences aside and do what is best for the child. TV and Movie Reviews, Fashion, Celebrity and other news I find interesting!